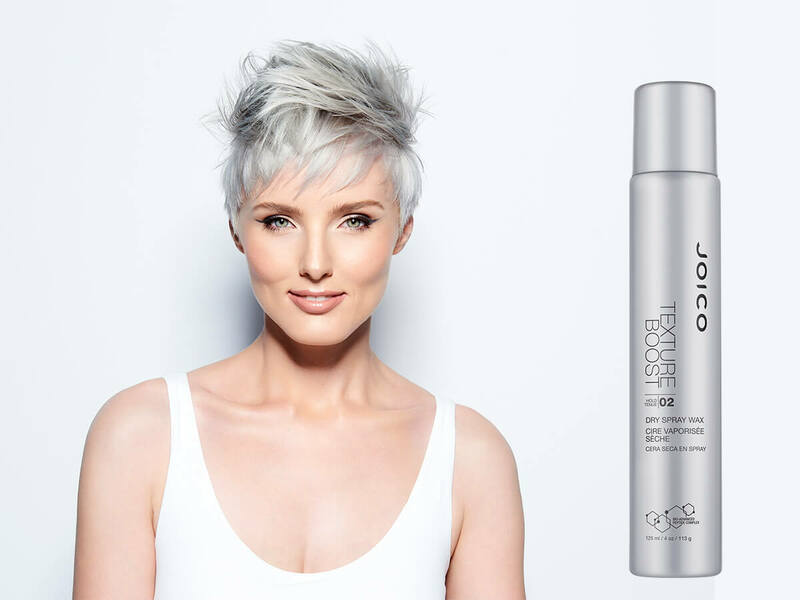 It may look like a can of everyday hairspray, but don’t judge a beauty product by its cover: Our clever little Spray Wax has some mighty fine powers hiding beneath its silver trappings. 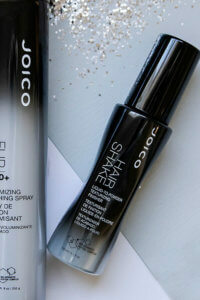 Like the fact that this ultra-fine finishing formula mists on malleable, movable texture with every hit of the nozzle. Love it! I’m a model and I was at a shoot and the photographer used this spray. I immediately fell in love. The hairspray really surprised me. The hold says 2 but the hold is better than you think. It gives such a nice hold. 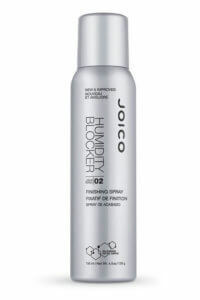 I have super thick and long hair and the spray gave my hair texture hold and flexibility to mold. The next day i can feel the texture hold still in my hair. I immediately bought 2 bottles. It’s very hard for me to find a good spray. But this spray is everything! Directions: Shake well. Liberally spray this wonder wax on hair to create your style… then tinker, mold, and move it around as you please. 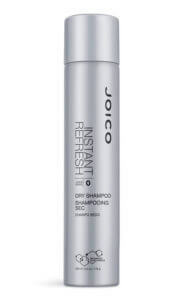 A natural texturizer that leaves hair supple and soft.